I can help! 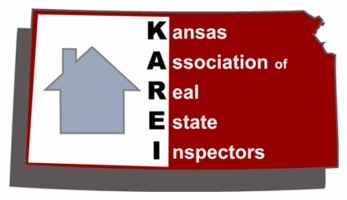 I currently perform home inspections in the City of Wichita and surrounding areas. Residential home inspections with a qualified inspector to help assess your property’s condition. 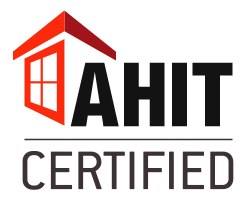 From roof to foundation and all dwelling components we will provide a detailed report to help make an informed purchasing decision. View a sample report. Radon Measurement starting at $125. 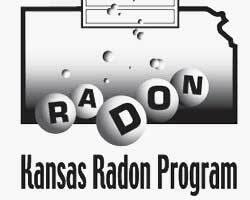 I am certified in the state of Kansas and will measure the lowest level of your home to ensure dangerous levels of radon are not present. Protect your home from termite infestation. I outsource certified technicians to examine and determine the existence of wood destroying insects. I outsource a qualified professional to inspect and run a video camera through the sewer lines to better determine the conditions and pinpoint any potential sewer issues. I offer single component inspections. If you’re in need of having a single system or component of your home inspected rather than the entire home, contact me today! SightMark Home Inspections is founded on fundamental principles of honesty and integrity. 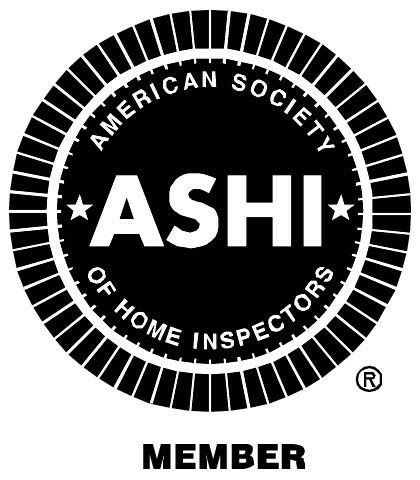 We take pride in the quality of our work and treat every home inspection as if it were our own. We will always spend the time necessary to make sure all of your questions are answered and you are satisfied we have performed a detailed and thorough inspection. *Pricing will be shown at the end of the form before the final confirmation.